The E15 Flat Definer features a thin, flat edge best for applying powder cream or gel products to the eye area. 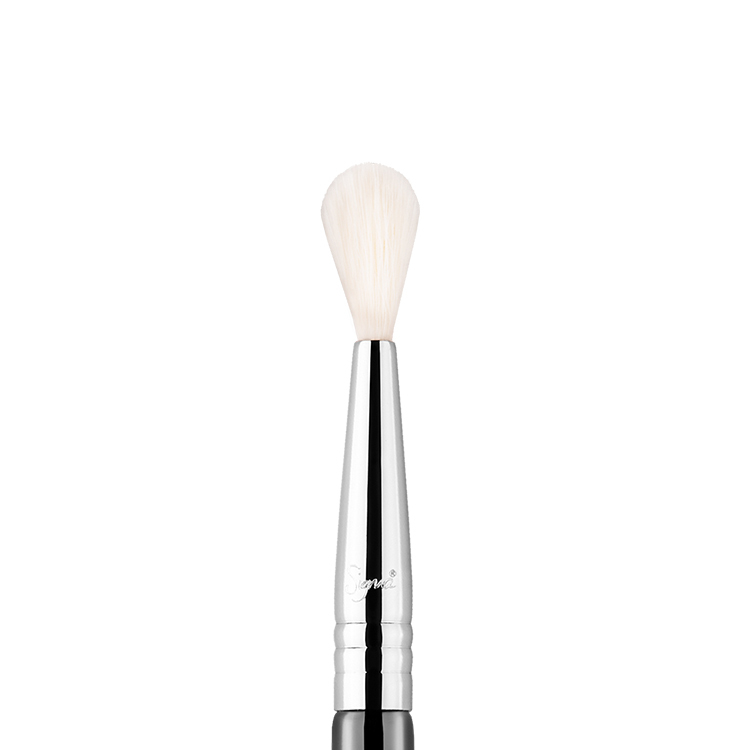 It creates a sharp, precise line great for brushing along the lower lash line with shadow as a liner. Recommended Use: Press product along upper and lower lash lines to create an easy thin liner. Works with gel, liquid or powder products. 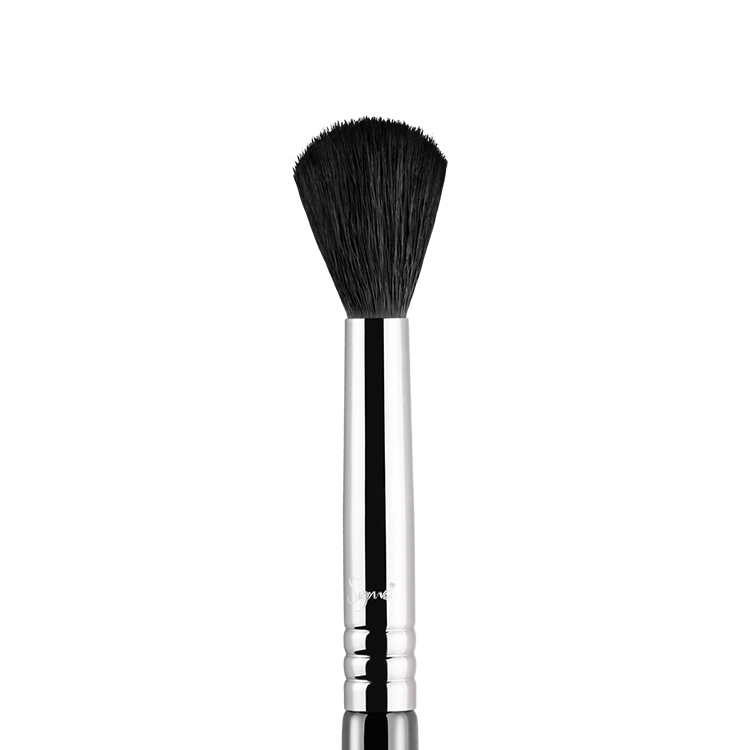 Best eyeliner smudge brush I’ve used. Manage to get that smokey look, without raccoon eyes. This brush is so great! 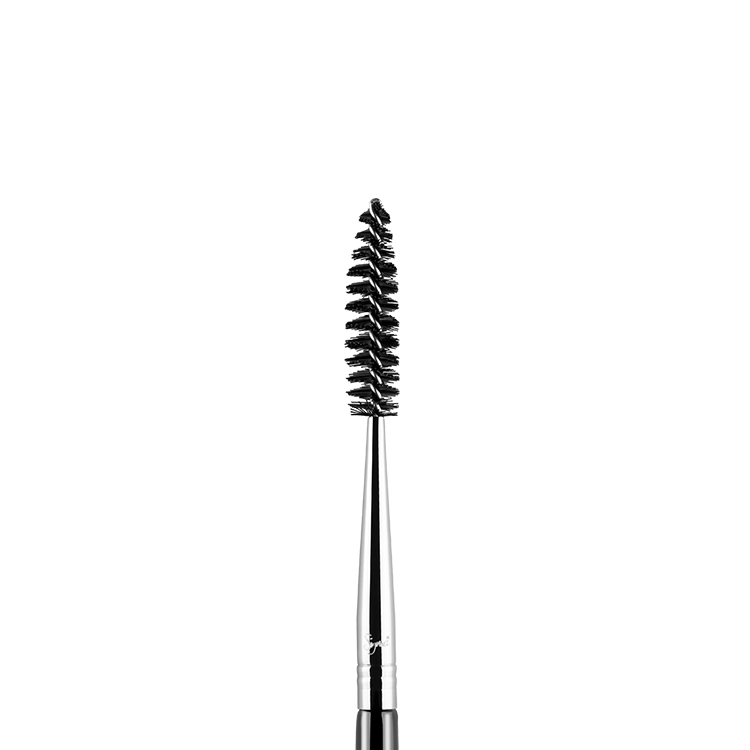 It’s thin, precise and soft while still being firm enough to apply my liner really well. I have used cheaper liner brushes and they are never firm enough so my liner just goes everywhere. 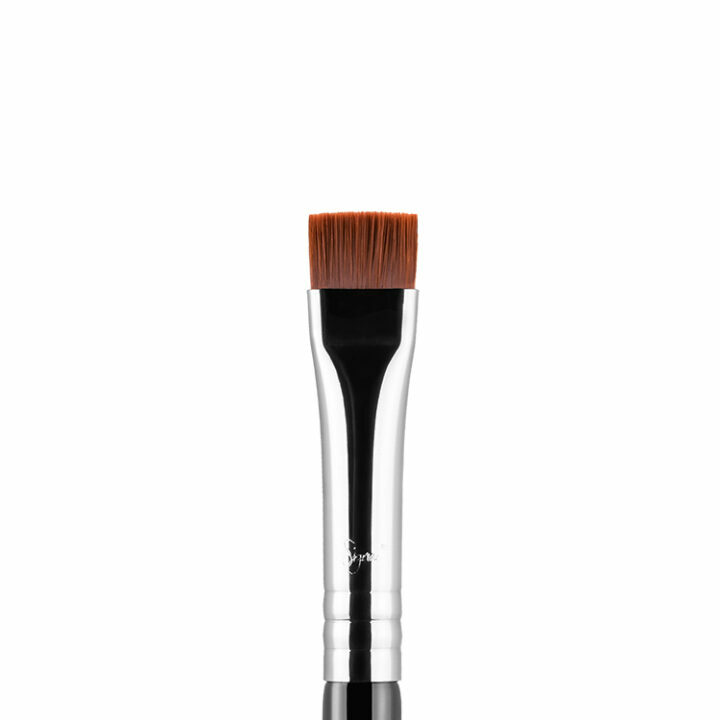 Is this is happening for you, get this brush! It makes everything so much easier! 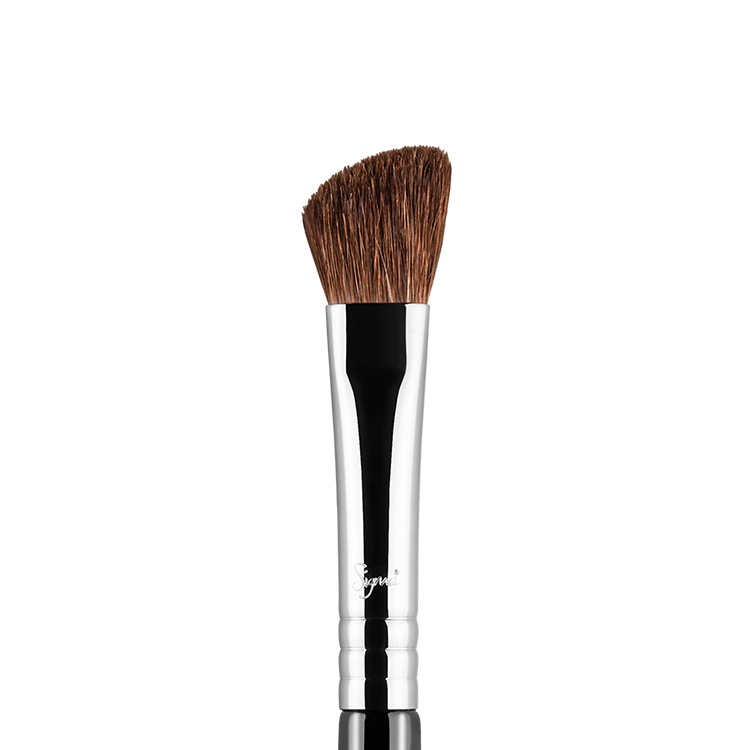 This brush works wonderfully with cream concealers or cream/powder eyeshadows. I use an eyeliner pencil to draw my wing and fill it in. Then I go over it with a gel liner using this brush to get those perfect lines and it works! Will be purchasing another soon so I don’t have to clean to switch between cream/powder products. Two years old and still going strong. 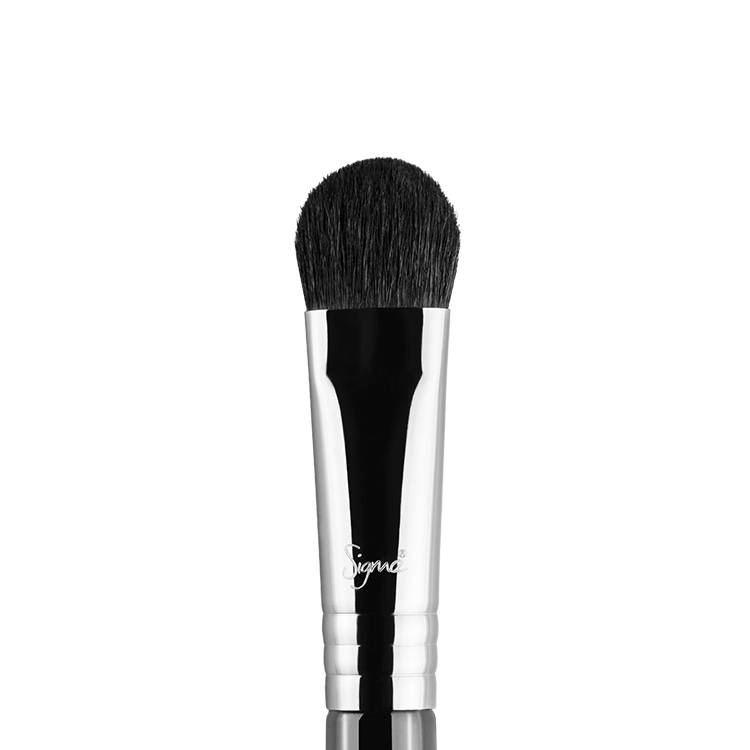 Great brush for applying shadow on your bottom lash line and applying powdered eyeliner into your top lash line. 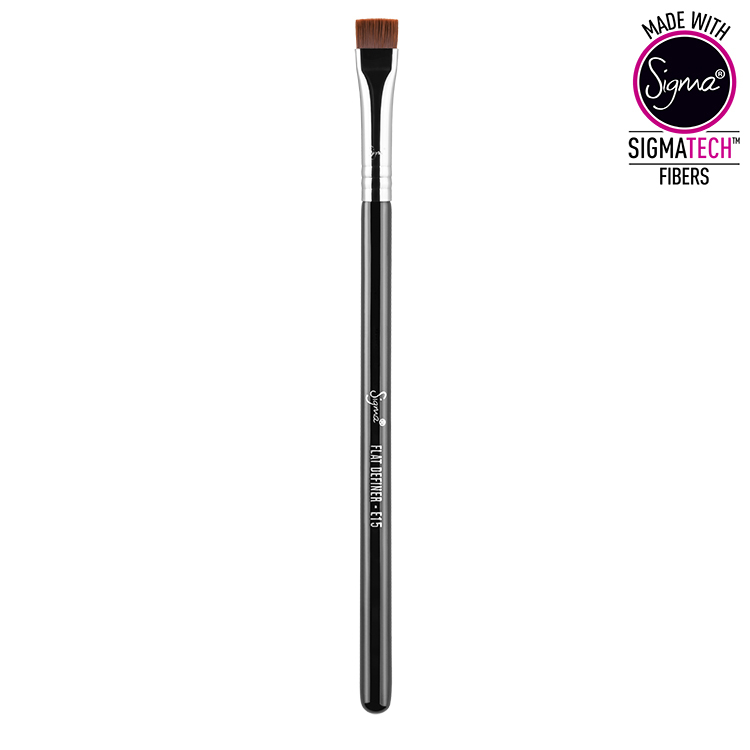 This is a great multi purpose brush, it can be used for eyeliner, defining the lash line, sharp outer corner work and it also does a brilliant job of highlighting the brow as you get a really clean and crisp line. This is a must have! im so glad i found this brush. my lashes are quite long and its sometimes hard to apply shadow to my lower lash line without getting the powder caught up in my lashes, but this brush is a life save! because the bristles are quite short, it makes it so easy to reach my lash line to create a defined line. love love love this brush! 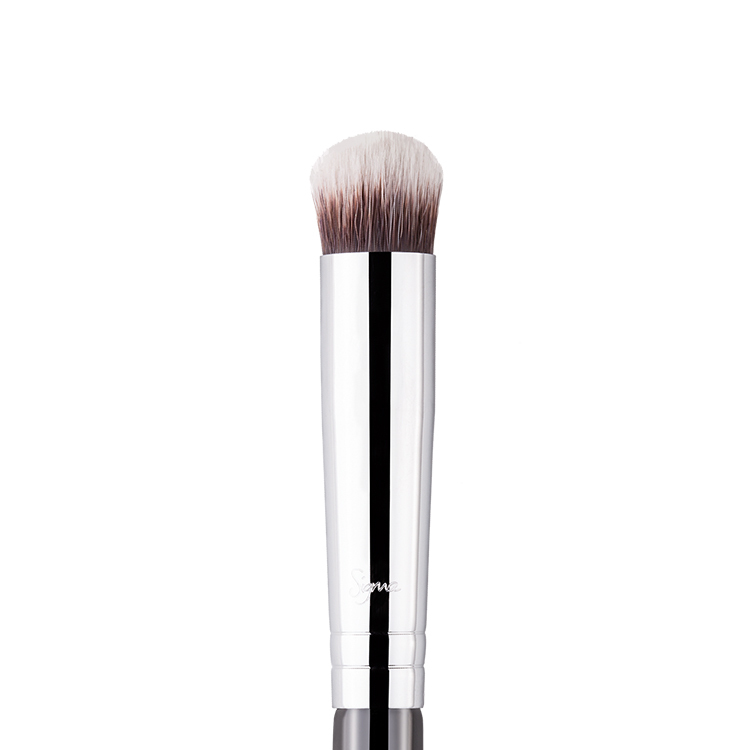 This brush is so versatile, it can be used to apply eyeshadow to the lower lash line, upper lash line. It can even been used to apply brow products to the brows. Absolutely can’t live without this brush! I have never tried anything like this ! and I just love it ! 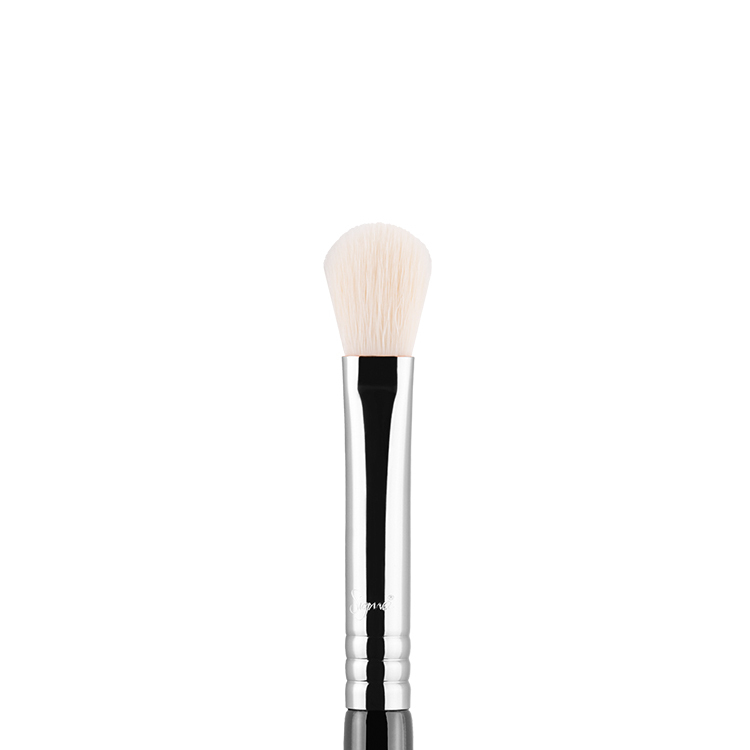 I cant wait to receive the one I have ordered from here and continue using this brush !! The bristles of this brush are alot softer than I expected making application easy. I personally found that the bristles may be alittle too soft for my liking, but nevertheless it is still a great bush. It’s perfect for applying cream or shadow very close to the lashline to create a perfectly defined look.